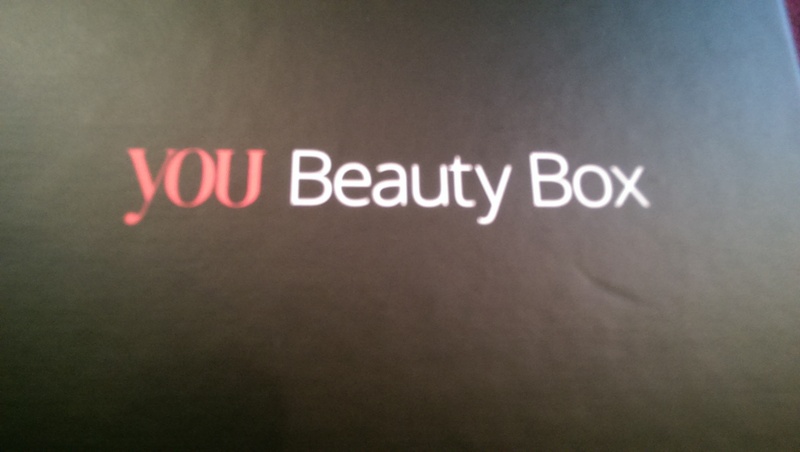 The new look box from You Beauty (they’ve dropped ‘Discovery’ from the title) has arrived. The black and pink box is quite chic and packed to the brim. Along with the two selected items from the shortlist there’s several extra treats. 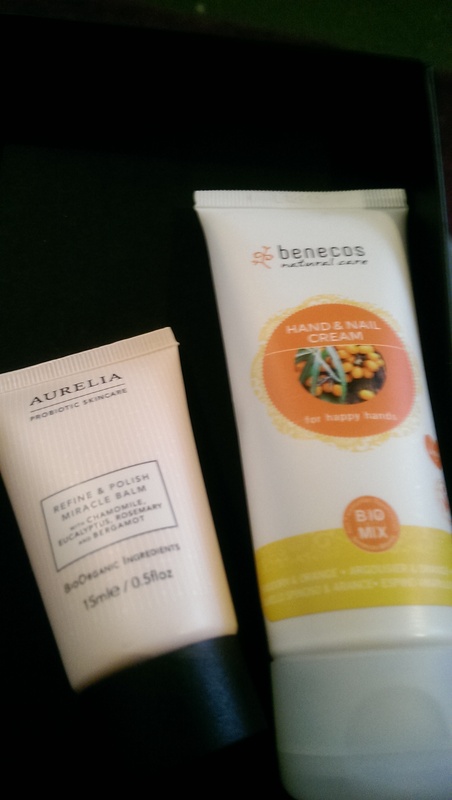 From the shortlist (The Rested & Radiant Edit) I selected Benecos Sea Buckthorn and Orange Hand Cream which smells delicious. 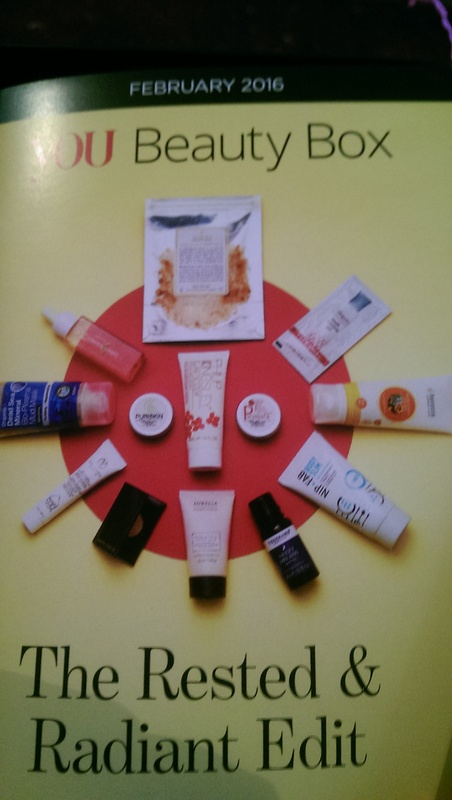 My other pick was Aurelia Refine and Polish Miracle Balm, designed to brighten tired skin. Also in my box were 4 bonus items. Philip Kingsley Geranium and Neroli Elasticizer – this is a product I’ve used before, and this limited edition smells amazing. Use it before shampooing on damp hair to revive and strengthen hair. Real Techniques Deep Cleaning Brush Gel – I’m always keen to see useful extras like this, while I do have other brush cleaners, I’ve heard good things about this particular one. Vita Liberata Self Tanning Night Moisture Mask – not for me as my super pale skin doesn’t appreciate me trying to tan, a look I can create with make up anyway. Eyeko Travel-sized Black Magic Mascara – bonus item for renewing my subscription following the new look and website. I’m very impressed with the new You Beauty box. The old one had got a bit lacklustre so this is a brilliant return to form. I hope they keep it up. Is this a box you receive? What did you pick from the shortlist?